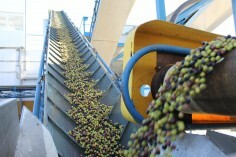 54,000 hectares of olive groves produces an average of 100,000,000 kilos of olives that are harvested each season for table olives and about 150,000,000 kilos of olives are sent to the olive mills to extract approximately 29,000,000 kilos of oil. 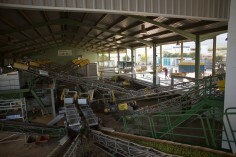 All of this is performed by 17 associated olive mills. 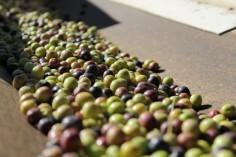 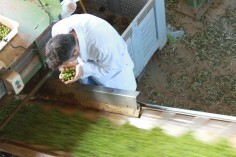 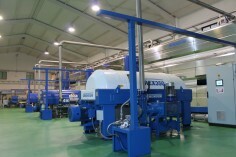 These olive mills have developed methods to quickly, in a very short period, extract the oil from these olives, olives which are whole, clean and fresh. 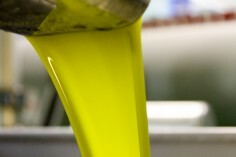 This method is run by the latest technologies using a cold extraction process, both key factors in obtaining quality extra virgin olive oil.